Nigeria’s crude oil production fell by 250,000 barrels per day (bpd) in November, making the country lose its status as Africa’s top oil producer to Angola, latest data from the Organisation of Petroleum Exporting Countries (OPEC) has shown. Nigeria recorded the biggest drop in output in November among its peers in OPEC, followed by Saudi Arabia, the group’s biggest producer. OPEC, in its latest monthly oil market report, put crude oil production from Nigeria at 1.607 million bpd in November based on direct communication, down from 1.812 million bpd in October. 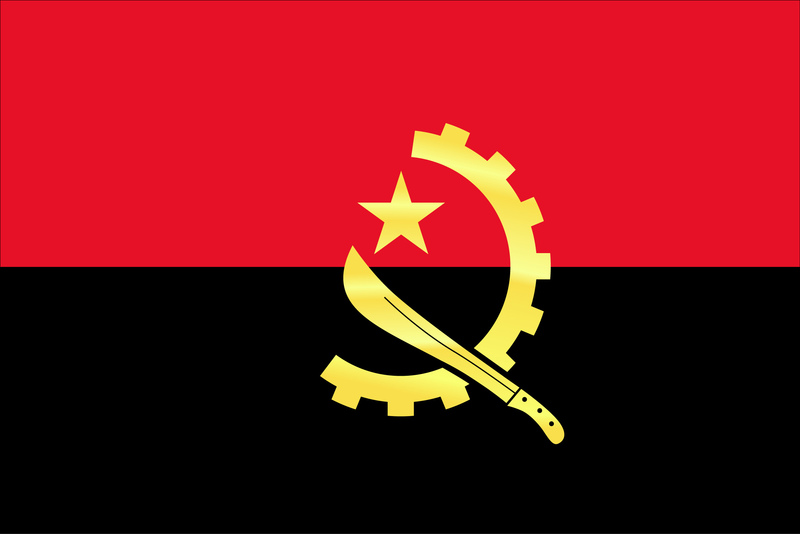 Angola also saw its oil output drop to 1.722 million bpd last month from 1.762 million bpd in October. Meanwhile, the oil cartel will hold urgent talks, if crude prices don’t recover by February, according to OPEC president and Minister of State for Petroleum, Dr. Ibe Kachikwu.”It is expected that the upward trend in oil prices will be seen by February next year. If it does not happen, it is clear that OPEC will need to have a very urgent meeting,” Interfax quoted the OPEC president as saying. On December 4, OPEC decided to keep the current output level of around 31.5 million barrels per day despite oversupply on the global oil market. Brent and WTI benchmarks sank to lows not seen since 2009. Brent crude fell below $37 a barrel while the US benchmark WTI dropped to below $35 per barrel. Crude prices rebounded slightly with Brent trading at $37.73 and WTI at $36.18 per barrel. OPEC produced 31.7 million barrels per day in November. 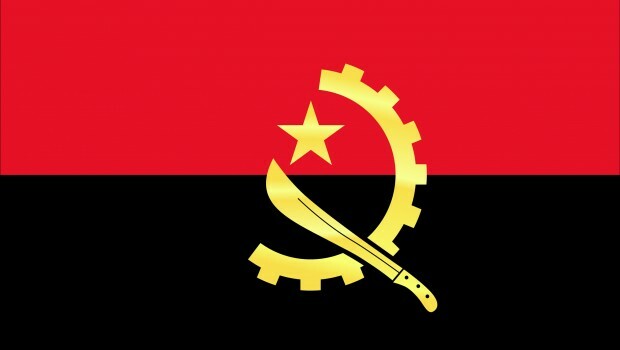 It is the highest output in over three years and 1.7 million barrels per day over its former production limit.